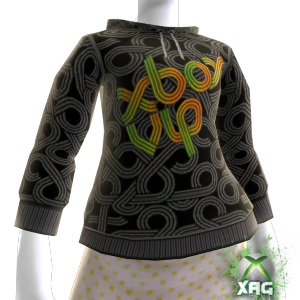 Cafepress and XBOX LIVE team up to bring you your XBOX Avatar you can wear. 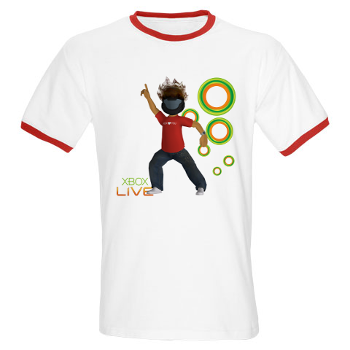 Have you ever wanted to show off your XBOX Avatar in the REAL world, Maybe on a T-Shirt or on a coffee mug? 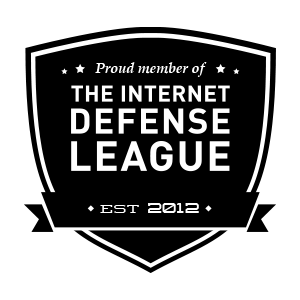 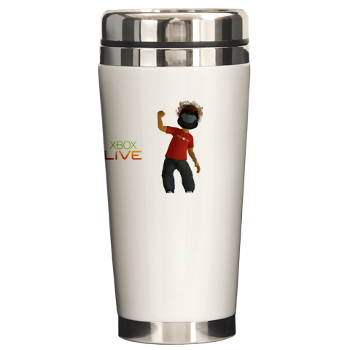 Well Cafepress and XBOX LIVE have teamed up to let you do just that. 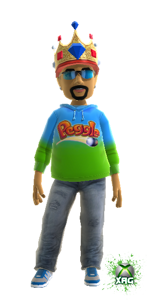 You can visit Cafepress and enter your gamertag and they will print your XBOX Avatar on to many different choices in T-Shirts to Sweatshirts in both male and Female or even on a Thermos Style coffee mug or Squirt bottles. 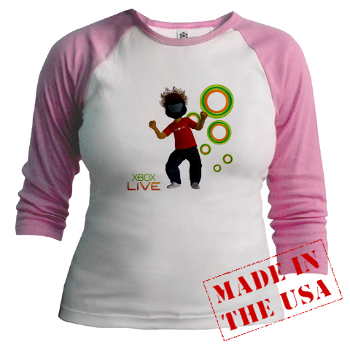 With tons of posses to choose from you are sure to find a great T-Shirt you would love to wear. 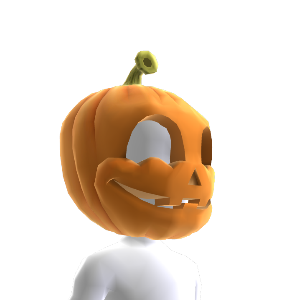 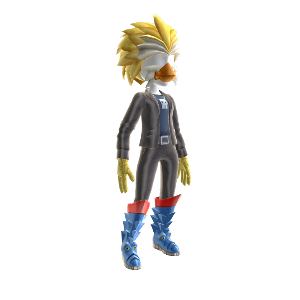 So get your best XBOX Avatar outfit on and check it out! 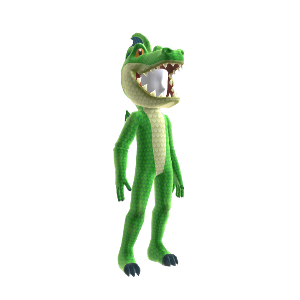 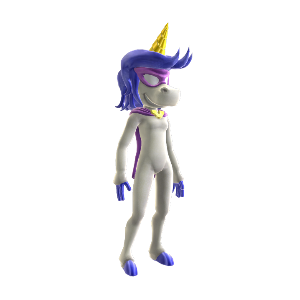 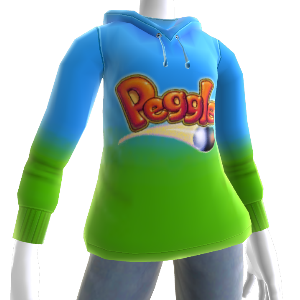 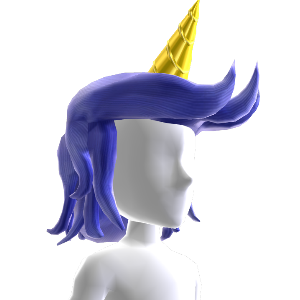 Peggle XBOX Avatar Items were released today July 28th 2011 in the XBOX Avatar Marketplace. Dress your Avatar in some of the popular characters of the game. 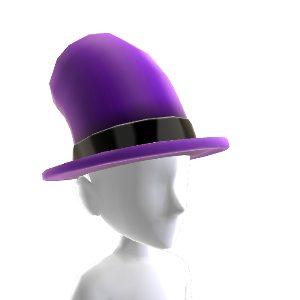 Several costumes to choose from and hats. 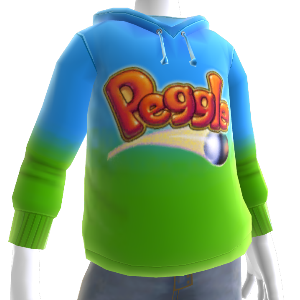 Show your love for Peggle with the Peggle Hoodie. 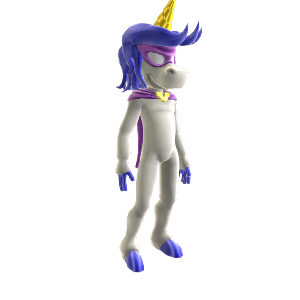 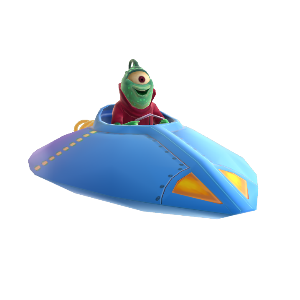 Don’t forget to equip your Avatar with the Splork-O-Matic Avatar Prop to complete your Peggle Look.